Fitness centers are projected to see a spike in profits this summer with the triumphant return of the 291-episode series Dragon Ball Z, called Dragon Ball Super. After a nearly 20-year hiatus, the anime will return to television bringing a wave of returning gym-goers who have not lifted weights since the show ended in 1996 and echoes faded in the early 2000s. Known for its high-powered fighters, the show is known to motivate high levels of tenacity and passion in athletes of all kind, particularly recognized by clutched fists and mouths screaming to the sky inspiring basketball players who call And-1. Most DBZ fans have fallen woefully out of shape since the show’s end, likely being injured physically and emotionally during Dragon Ball GT, which was written by a different creative team. Other characters filled the gap admirably – notably Naruto, Rock Lee, and the scrappy underdogs from the Leaf Village – but it is no coincidence that scientific studies show a remarkable decrease in bench-press maximums since Goku and Vegeta went off air. 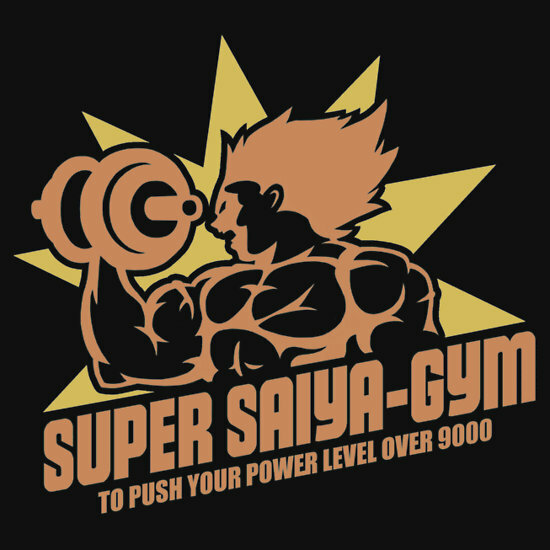 Each year that passes has brought professional athletes, fitness enthusiasts, and weekend warriors further from the day they saw a Saiyan training in a hyperbolic time chamber. The announcement of the new DBZ series is expected to bring a new legion of fans too, with teens born in the 2000s understanding their power levels and how limits only exist to be broken. High school scouts will now include “television programs watched” as an analysis criterion to determine student-athlete potential. Adrian Peterson’s single game rushing record is expected to be broken by 2016, and Michael Phelps is predicted to reach level 3. Gyms are preparing for the influx of returning weight lifters by offering enrollment specials and installing sound-proof training rooms where you can level up without distracting other guests. They are closely monitoring related trends, as researchers also expect spikes in AMV viewership, Dragon Ball cosplay, and increased hair length in shower drains. Power levels are back on track to reach 9,000 by September.